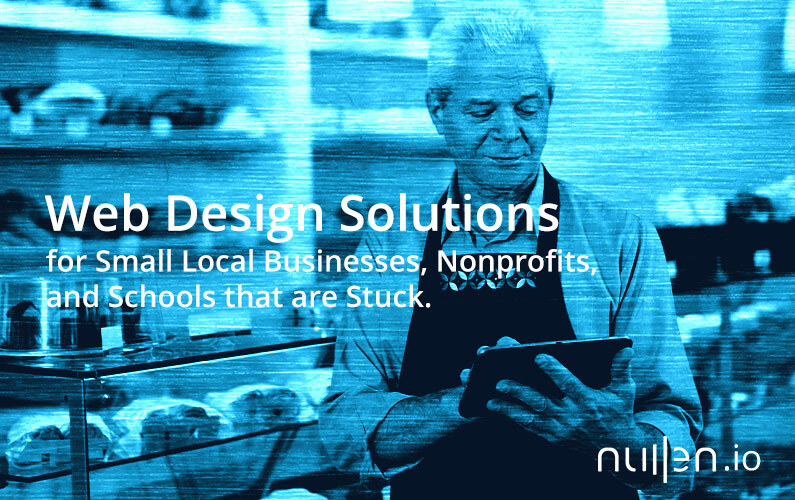 Web Design Solutions for Small Local Businesses, Nonprofits, and Schools that are Stuck. Are you a business owner trying to understand where to start with web design? Or are you trying to figure out how to escape the confines of a bad web agency agreement? We can help.